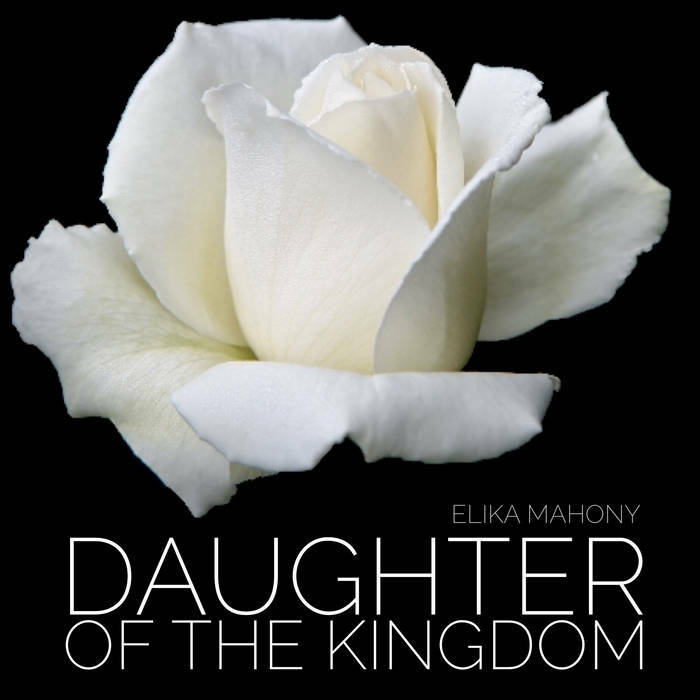 'Daughter of the Kingdom' is a prayer for women that was composed for my daughter's 15th birthday. Bestow heavenly confirmation upon this daughter of the kingdom, and graciously aid her that she may remain firm and steadfast in Thy Cause and that she may, even as a nightingale of the rose garden of mysteries, warble melodies in the Abhá Kingdom in the most wondrous tones, thereby bringing happiness to everyone. Make her exalted among the daughters of the kingdom and enable her to attain life eternal. Thou art the Bestower, the All-Loving.